This year’s Think FM conference at the Science Museum may prove to be a watershed moment for the global facilities management and workplace sectors, as its focus was on connectivity, data and the Internet of Things. The event’s keynote speaker was Ben Waber, one of the world’s leading thinkers on the ways in which this unprecedentedly connected era relates to people and the workplace. 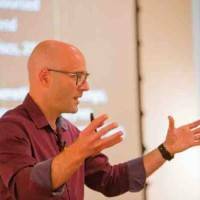 Ben is the president and CEO of people analytics firm Humanyze, an alumnus of MIT and a visiting scientist at MIT Media Lab. I was fortunate to be able to sit down with him recently to discuss the characteristics of this new age of connectivity and the changing nature of digital ethics and ask him whether the future of HR, IT and FM is at the mercy of people data analytics, amongst other things. 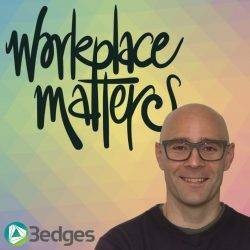 This is becoming a common theme for the Workplace Matters podcast as we see a more widespread realisation that the workplace is no longer a merely physical entity and our attention shifts to people and how they interact with each other and the places they work. Subscribe and listen to this and all episodes on Acast or iTunes, on any mobile device. Ian Ellison is one of the UK’s foremost commentators on workplace and facilities management issues. 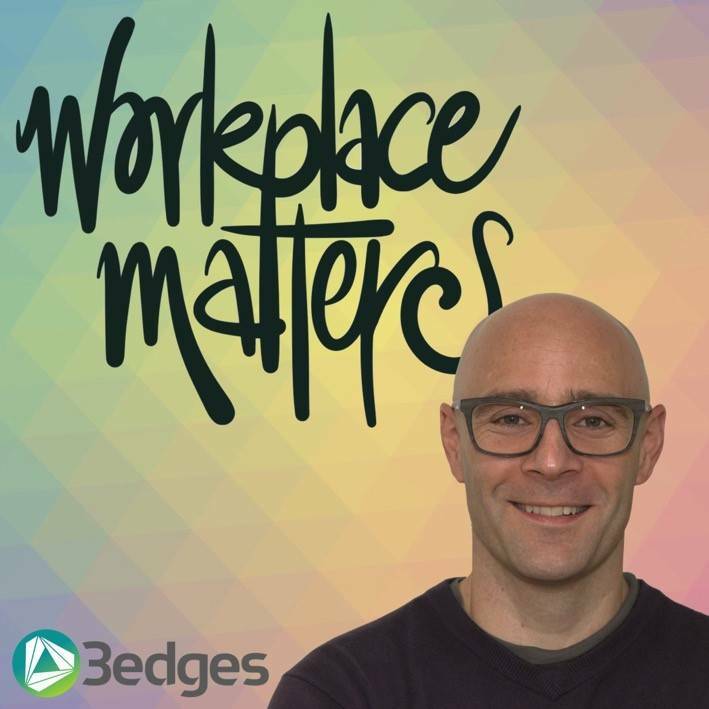 He is a Partner of consultancy 3edges (@_3edges) and the host and creator of the Workplace Matters podcast (@wpmpodcast). Prior to that he was a lecturer at Sheffield Hallam the University and had a ten-year career in operational FM in both in-house and outsourced roles. If you have any feedback or suggestions for future episodes – contact him @ianellison or at www.3edges.co.uk.